Aaron enjoys the working relationship that he develops with his clients. He helps his clients organize their financial lives, while educating them on their options, and the decisions that they make. His goal is to have his clients reach their goals, while reducing any financial concerns they may have. 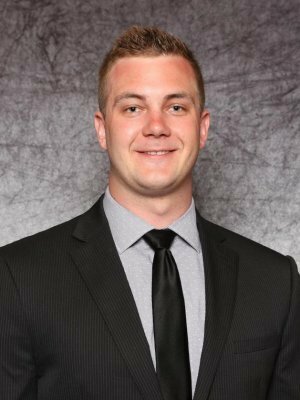 Aaron grew up in Foley, Minnesota and graduated from Concordia College (Moorhead) in 2015. In his free time, Aaron enjoys one of his many hobbies. His hobbies include golf, softball, basketball, tennis, darts, and spending time with friends and family. Aaron is a registered representative and investment advisor representative of CRI Securities, LLC and Securian Financial Services, Inc.